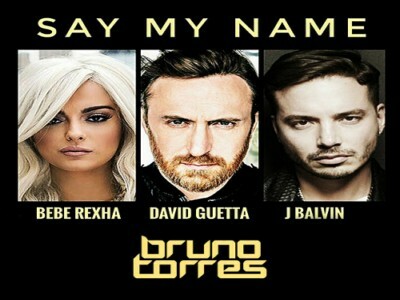 "Say My Name" is a song by French DJ David Guetta, American singer Bebe Rexha and Colombian singer J Balvin. It was released as a single from Guetta's album 7 on 26 October 2018, but originally charted as a song upon the album's release in September 2018. Rexha said of the song: "David and I had a lot of success with 'Hey Mama', but it was a weird time because I was credited with the song without being really known, [so] it was nice to have another song with him and everything start again from the beginning.